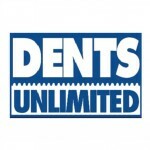 Welcome to Dents Unlimited in Columbia, MO! Okay, you just got into an accident. Regardless of whether you’re liable or it was the other person’s fault, auto collisions are unpleasant experiences. Hopefully you’re all right and you weren’t seriously injured, but now your vehicle needs repairs. Car accidents are an unfortunate fact of life, so stay calm and don’t panic—things happen and many of them are out of our control. 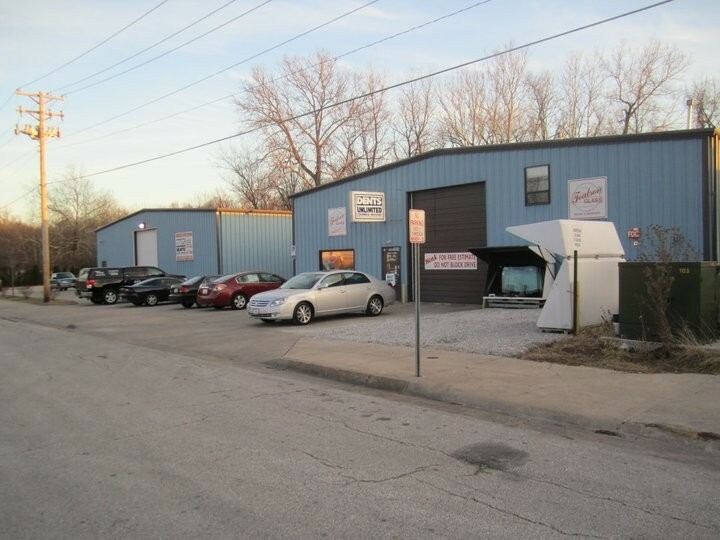 Here are 5 tips, courtesy of Dents Unlimited Columbia in Columbia, MO, one of the finest collision repair companies in the country. By following these, you’ll be able to smile after your car has been repaired by a leading shop that stresses transparency, authenticity and succeeds by performing seamless, high-quality repairs. 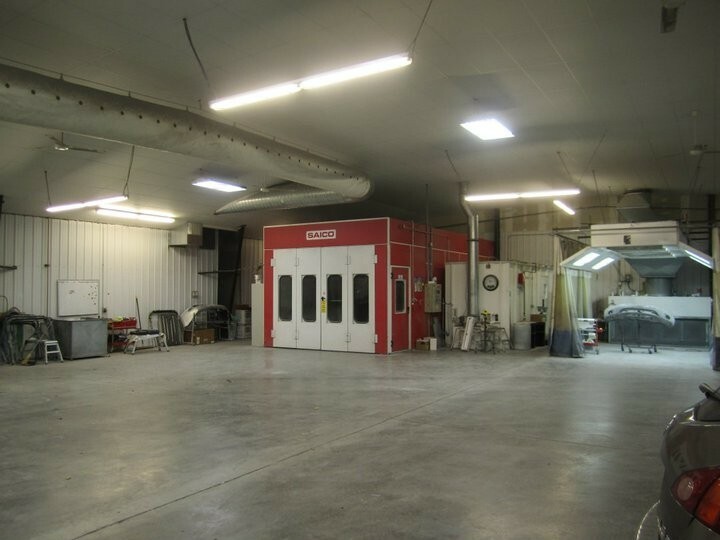 Insurance companies will customarily refer you to shops that they work with, but in the end you have the ability and the right to select the shop that’s right for you. 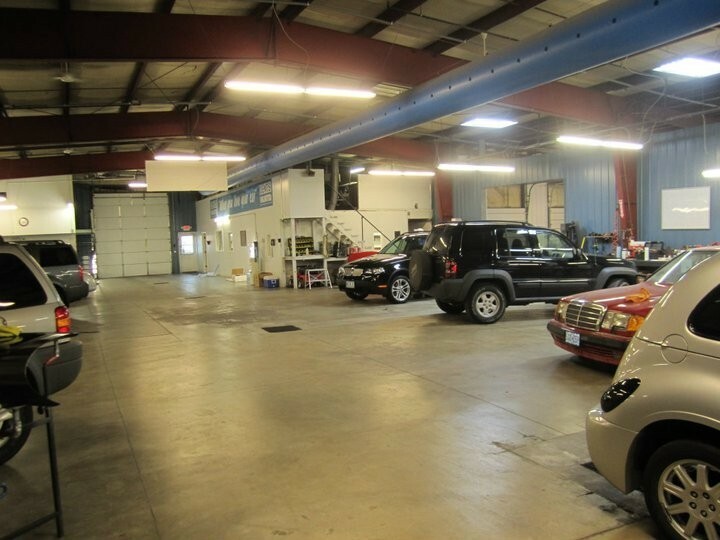 Nearly all of the insurance-recommended body shops in this country are highly regarded and perform excellent repairs, but there are a few shady operators out there that aren’t afraid to sacrifice quality in order turn a quick buck. 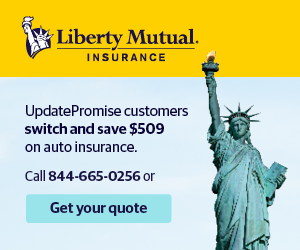 These shops will lure in insurance adjusters with lower repair costs, but ultimately the consumer will suffer with sub-par repairs. And that’s why you need to perform your due diligence before agreeing to work with any insurance-referred body shop. 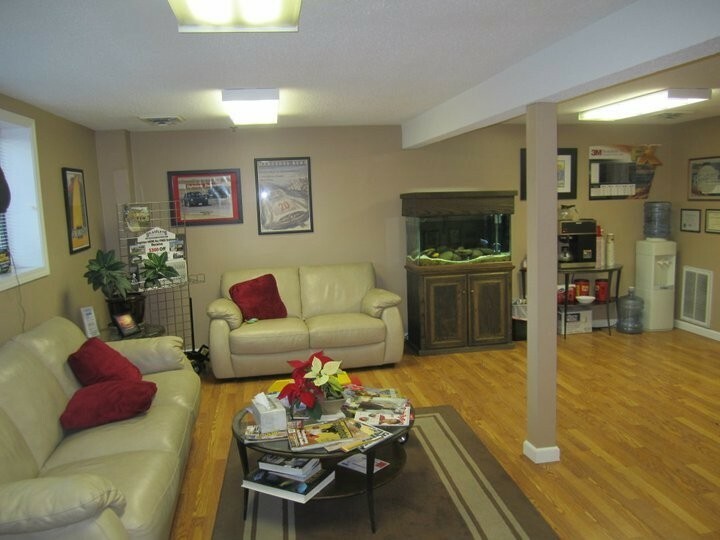 This involves doing some research online by browsing through a web site such as www.AutoBody-Review.com. By reading real reviews by real customers, you’ll be able to surmise if a shop is top-notch or not-so-great. Whenever you take your car in for repair, you should always ask about the replacement parts that are being used by the shop. 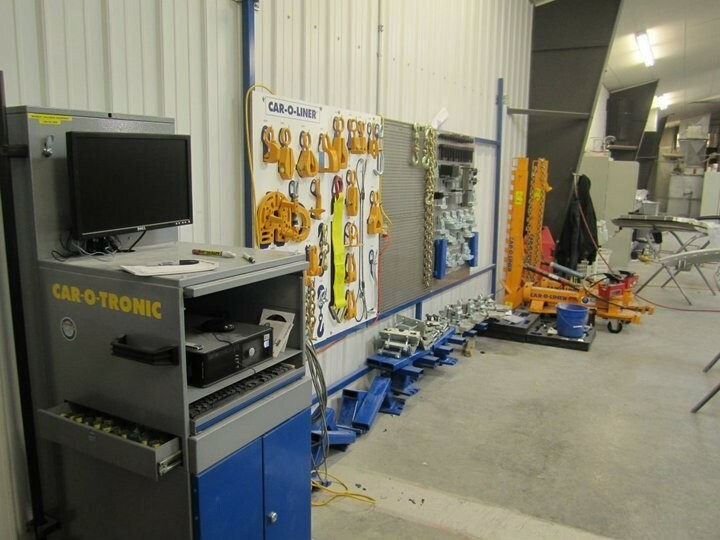 Some body shops insist on using original parts (OE) while others will save money by incorporating used parts or aftermarket parts into your repair. 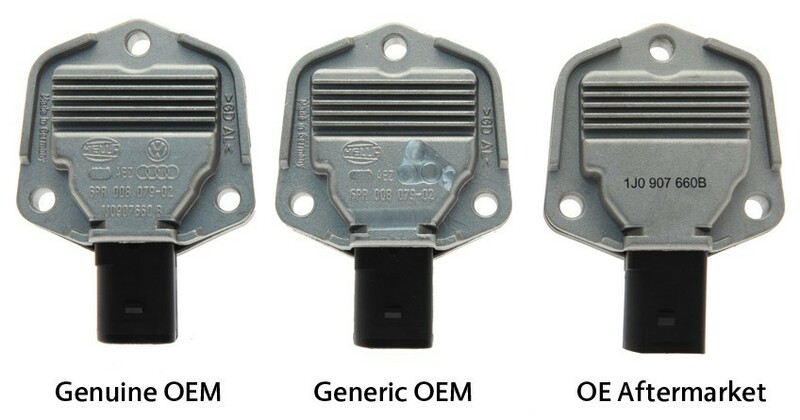 In most cases, used parts were taken off a junked car, and often they’re just as good as new OE parts—but as a rule, many aftermarket parts are often inexpensive imitations featuring substandard quality. Once they’re on your vehicle, you can never be certain that they will last, so always go with original factory parts whenever you can. This way, you’ll get that peace of mind you deserve and the value of your vehicle will not diminish—so beware of aftermarket parts and never be afraid to ask. 3. Who Left the Lights On? After an accident, there are usually several warning lights that will illuminate for a wide range of reasons, including the check engine light, the airbag light and the low coolant light, for example. 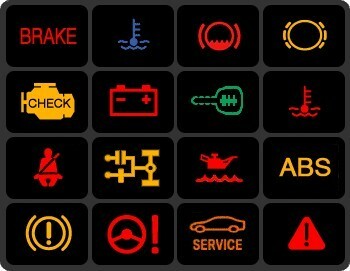 Upon the completion of your repair, make sure that all of these warning lights are off. 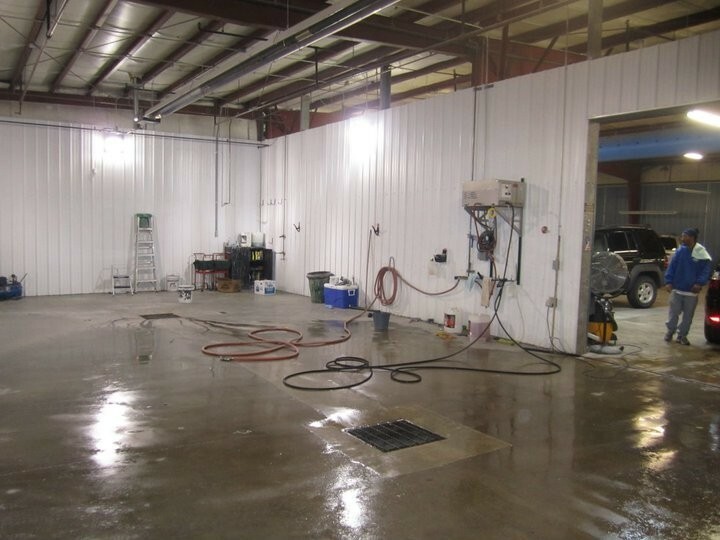 Shops need to use their diagnostic equipment to clear these lights, but in many instances, they forget or ignore them. So, when you pick up your vehicle after the repair is completed, make certain that all of the problems have been rectified and that none of the lights are illuminated. Illuminated lights can indicate that your car’s on-board computer may need to be reprogrammed, or that certain electrical components need to be replaced. Your opportunity to go through the vehicle carefully after the repair is your time to be certain that your car has been returned back to its pre-accident condition. 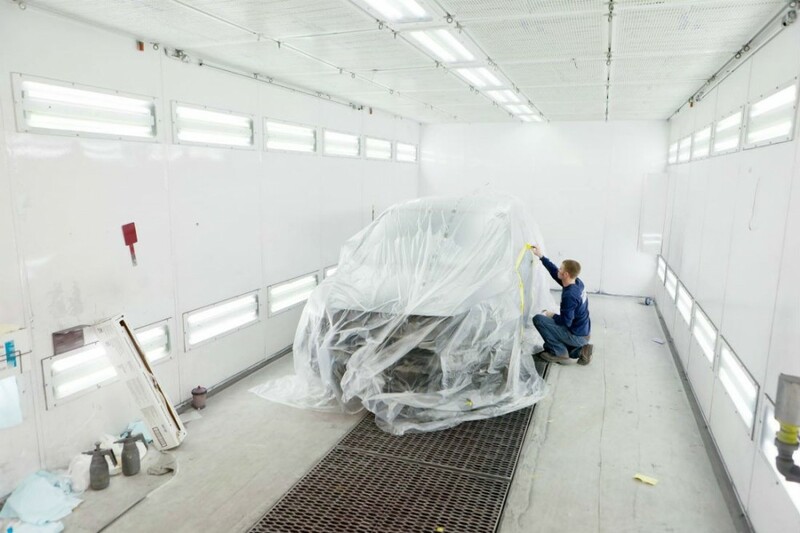 Perfectly matching a newly painted body panel to the rest of your car is never easy for any shop, so take the time to walk around the vehicle and inspect all of the paint. Step back 5-12 feet from the car and see if there’s a difference in the color. 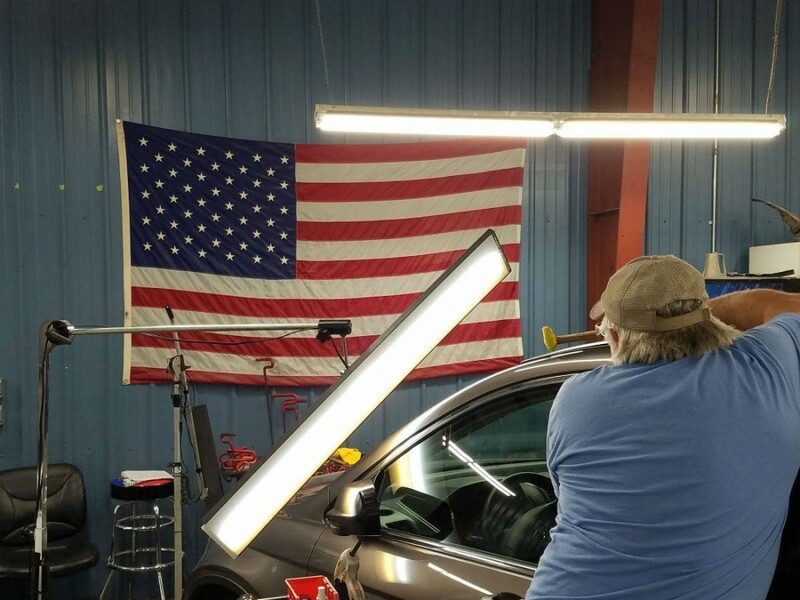 Make sure that the light is correct in the shop, because if it’s not bright enough, you might not be able to get a good read on the paint. If something does not match, don’t take the car home. You paid for a color match when you signed the repair order, so be diligent and make sure that the paint match is dead on before you sign off on the repair. Whether it’s been a great experience or even a lousy one, writing an honest review can help the shop, whether they’ve done exemplary work or a poor job. If you had a great experience, give the shop its due. And if it was a so-so experience, tell the story anyway, because it can be used to help consumers in the future. Write a review that’s succinct and helpful and people will appreciate it. By constantly giving shops invaluable feedback, the collision industry will hopefully improve—one shop and one review at a time. 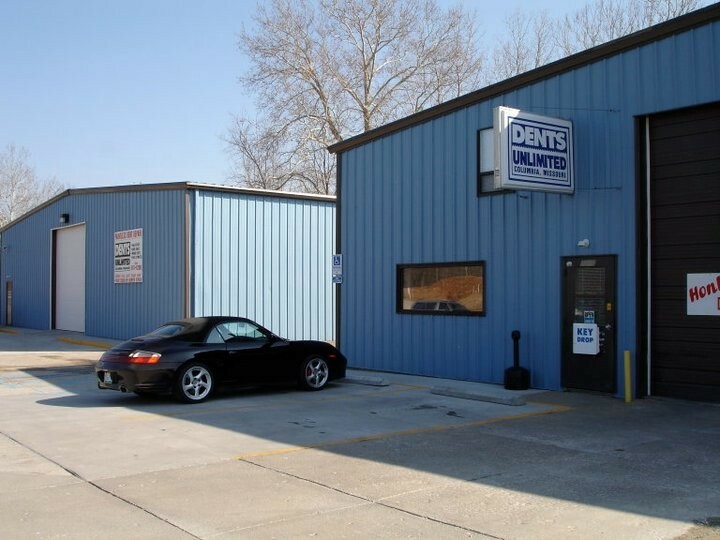 By being a smart and informed consumer, you’ll get a great repair and walk away satisfied, just the way we like to do it here at Dents Unlimited Columbia in Columbia!